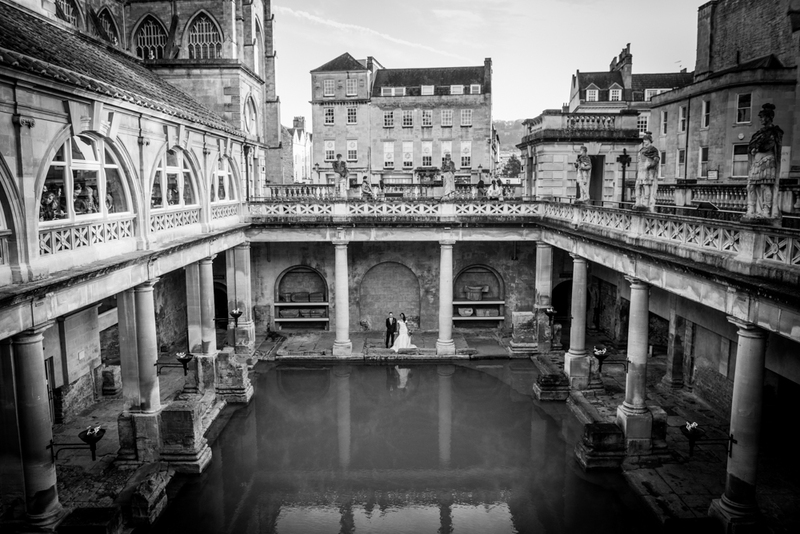 Teju and Toby’s wedding is a really beautiful example for a small, intimate winter wedding. They were lucky to have a crisp and clear winter day with amazing light. 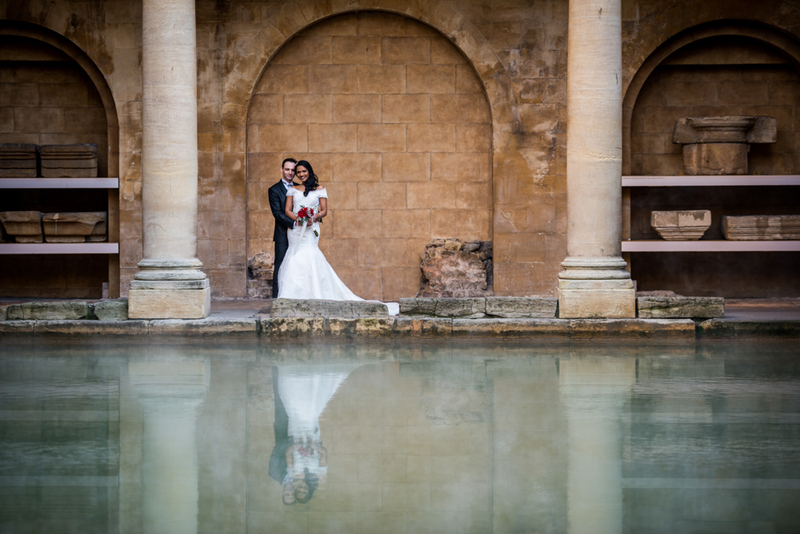 In case you didn’t know, the Roman Baths offer both sunrise and sunset weddings, both of which are very popular, particularly any time between October and February. Why that is? Look at the photographs and see for yourself: the water is 46C and produces beautiful steam when it’s cold outside. The ceremony is outdoors but sheltered. And the baths stunning design adds a real uniqueness to the ceremony. Enough said, now enjoy! If you would like to contact me, you can either use my one step contact form or send me an email to betty.bhandari@gmx.net – I’m looking forward to hearing from you.